Traditional foods are dishes that have been passed down through generations. To make traditional cuisine, chefs generally use classical techniques without any twists or modern modifications. 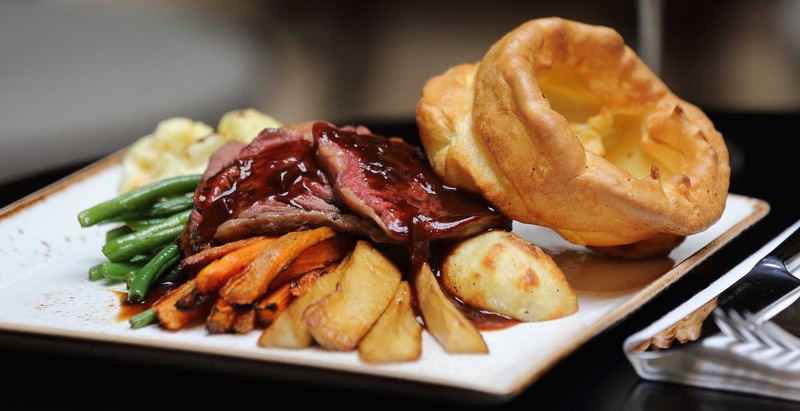 In England, for instance, a Sunday roast is a meal traditionally eaten on Sundays. Originally this was because a grand meal was eaten after a morning church service. 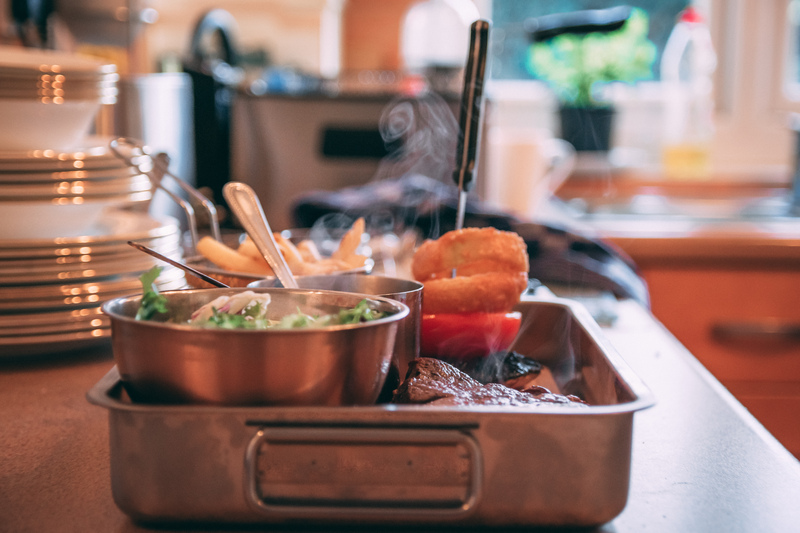 Many Catholics would abstain from eating meat on Fridays; the Sunday roast was thus created as a mark of celebration to mark the end of this ‘meat fast’. Furthermore, traditional dishes tend to use ingredients which can be sourced in the local region. The term ‘gastropub’ was coined in the 1990s. British pubs have traditionally existed purely as drinking houses, and there was little emphasis on serving food, other than basic cold dishes. The concept of a gastropub and dining in pubs reinvigorated pub culture. The term gastropub is also associated with high quality, fine dining pub grub. Often they serve hand-crafted beer and local food produce. Chef Christos emphasised how when he worked at a gastropub, they would source all their vegetables and meat from local farms. Gastropubs are fairly fashionable now, but Christos warned not to confuse them with normal pubs which serve below par products. Molecular gastronomy was established by two physicists at the University of Oxford in 1988. They were interested in the mechanisms of transformation that occur during the culinary process, investigating concepts such as the swelling of soufflé. Molecular cuisine has spiralled out of the study of molecular gastronomy. 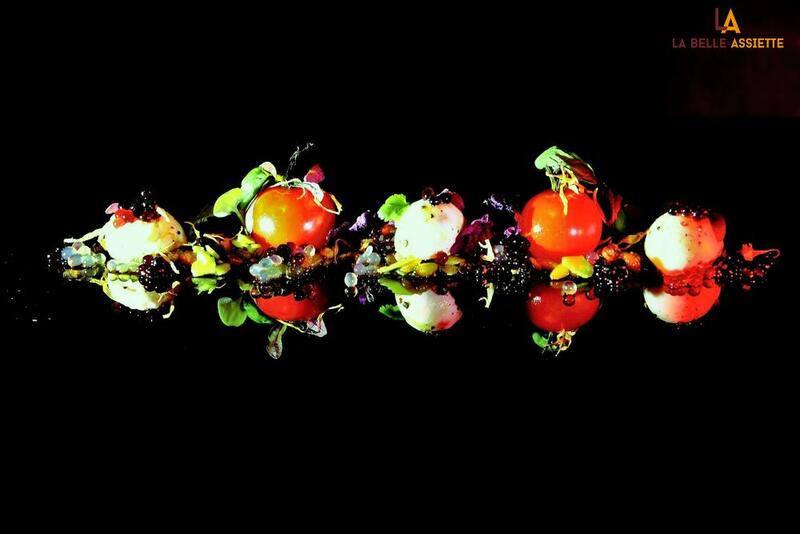 For chefs, molecular cuisine is all about flavour and stimulating various senses. Molecular cuisine is often served in tasting menus, which concentrate on small bursts of flavour rather than filling quantities. Fusion cuisine combines elements of various regional cuisines to create a unique dish. It experiments with combinations of flavours to produce bold and interesting tastes. Chef Christos said that most countries and chefs having been creating fusion dishes for years, but the term has really become popular over the last decade. 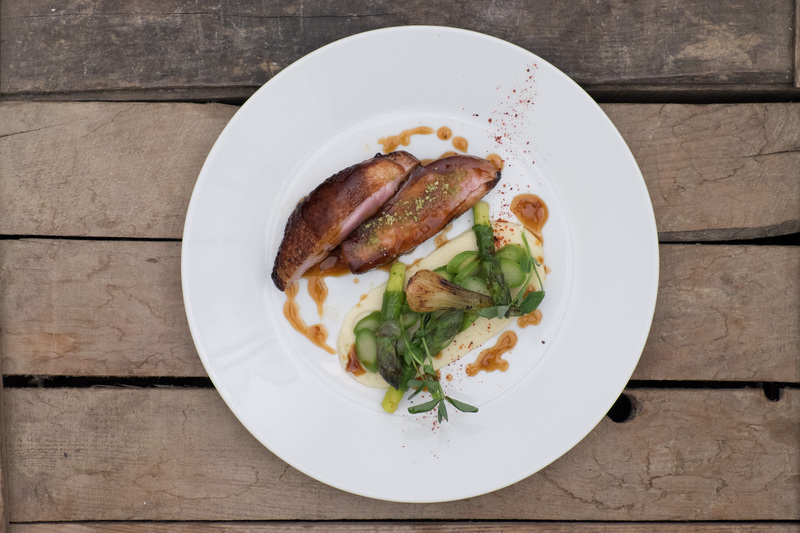 La Belle Assiette website has 219 menus that chefs have described as ‘fusion cuisine’. According to Chef Christos, it is the competition between chefs that drives the development of new cuisines. 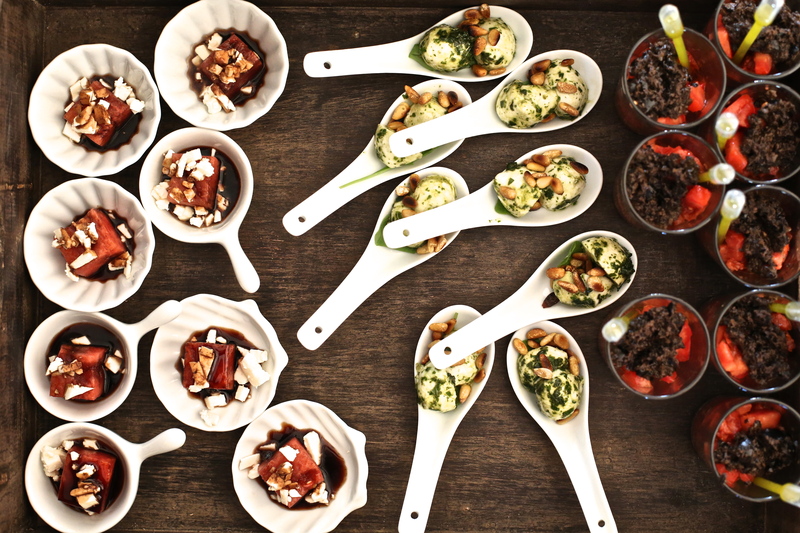 In the beginning of the 21st century, chefs have been fascinated by molecular and fusion cuisine. It will be interesting to watch how the food industry evolves over the next couple of decades. Check out the La Belle Assiette menu range. 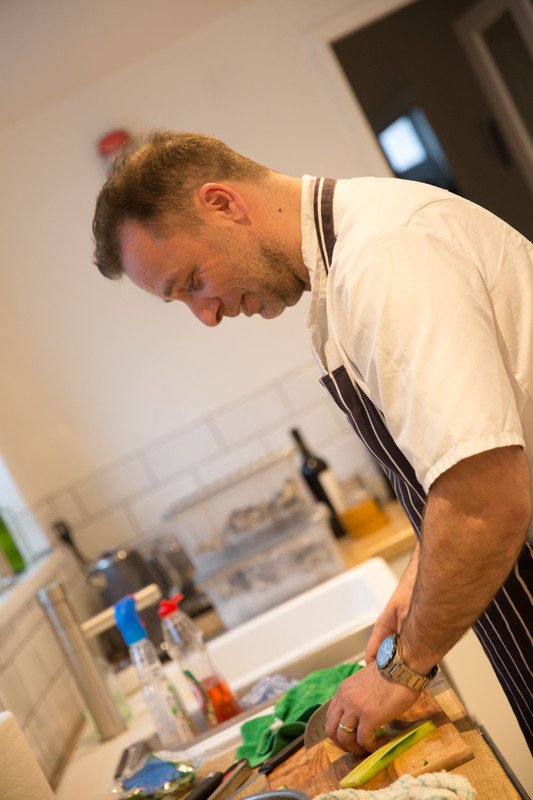 Our chefs offer anything from traditional, to gastro-pub; fusion; local; tapas; molecular, and modern. You can find all the aforementioned menus on our website. Calling on a home caterer is not a luxury. Here’s why.